Imagine a trip back in time to the eleventh millennium on the golden sands of the Sahara; Think of a visit with us of one of the most historic riches of the era of Saharan trade. 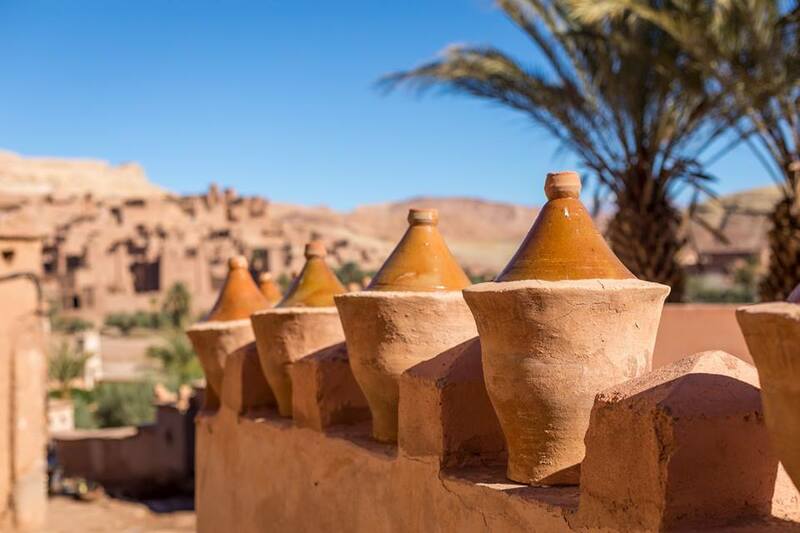 Visit the wonderful living relic of Ait Ben Haddou; one of the most important reserves of the historic architectural grandeur of ancient Morocco. A day visit to this historic site will allow you to live a centuries-old experience rich in culture. Ait Ben Haddou is a surviving ighrem (fortified village in Berber) built along the former Trans-Saharan Trade caravan route between Marrakesh and the Sahara Desert. Ait Ben Haddou was built by ancient Berber governments to serve as a fortress against desert marauders and thieves; as well as a temporary commercial residence for merchants. Ait Ben Haddou survives today in the Moroccan city of Marrakesh as a relic of the magnificent trade across the Sahara which endured for thousands of years between Africa south of the Sahara and the Arab world. 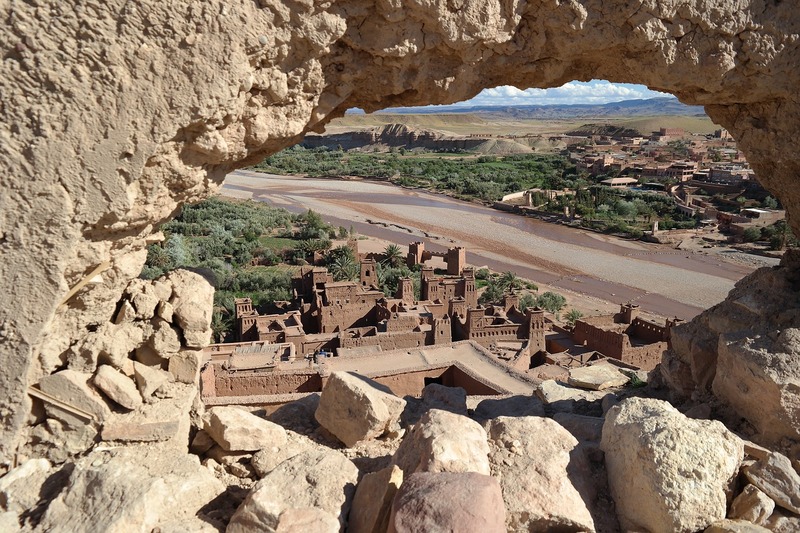 The historic importance and the architectural grandeur of the Ait Ben Haddou has continuously drawn thousands of tourists and notable Hollywood film makers to Marrakesh. Ait Ben Haddou is a cluster of kasbahs (merchant houses in Berber). One reason for its importance, apart from its historical significance, is that it represents original Moroccan aesthetic architecture. Each Kasbah is built as if it thrusts from the earth. The orange-red turrets delivered in a typical Arabian architectural style are luring from afar. How each kasbah is built with natural illumination and ventilation will make you forget there is no electricity in the buildings. The curvy lines on the inner walls of the kasbahs adorn these antiques of Moroccan ancient past. 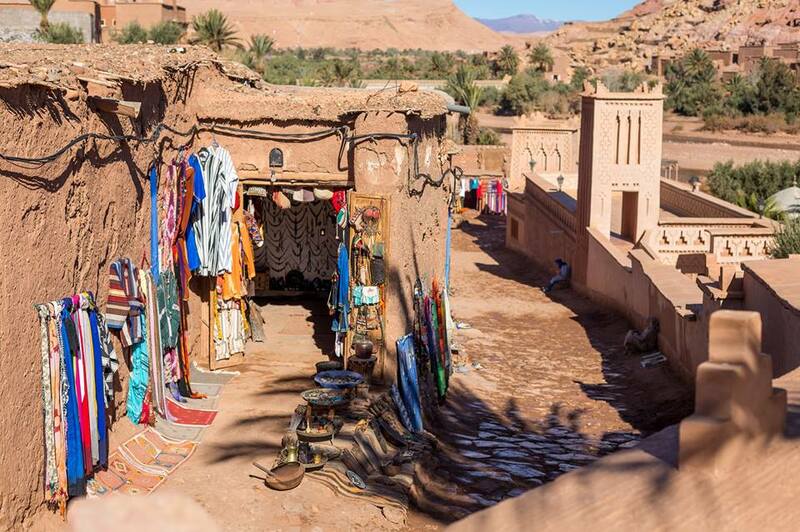 Though, Ait Ben Haddou has been abandoned by its habitats, it has continued to be home for lovers of arts and culture. 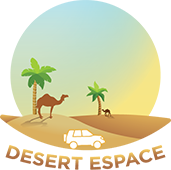 Contact us for a memorable hitch-free tour experience. For some of the best Morocco Tours visit Desert Espace.